Tonight we are recovering a bit from recording two mega episodes, and end up crafting a relatively short one. Since the last episode three of our hosts have been to Pax Prime and as you might expect have an awful lot of things to talk about. Ashgar, Tam and Kodra share their experiences, and some of the interesting games that they got to see. Additionally there was a pretty awesome meet up of folks from the blogosphere in Seattle and there is some discussion of that. 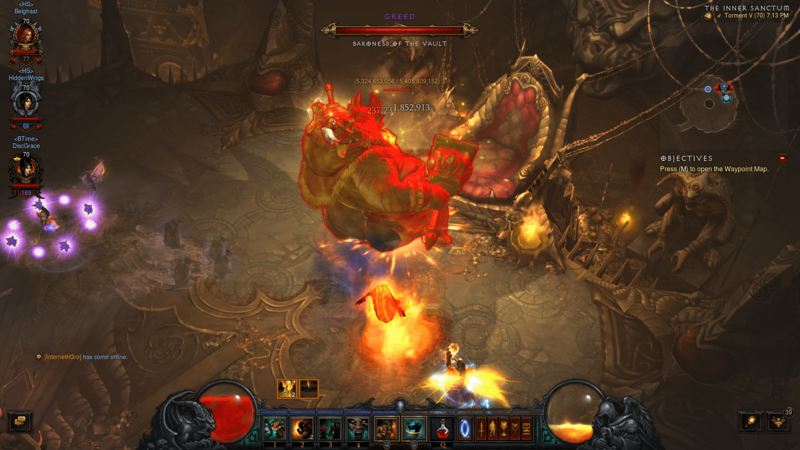 In the meantime many of us have also managed to get sucked into Diablo 3 for Season 4. So we have been spending quite a bit of time stalking the Prime Evil, and grouping together to tackle the content.